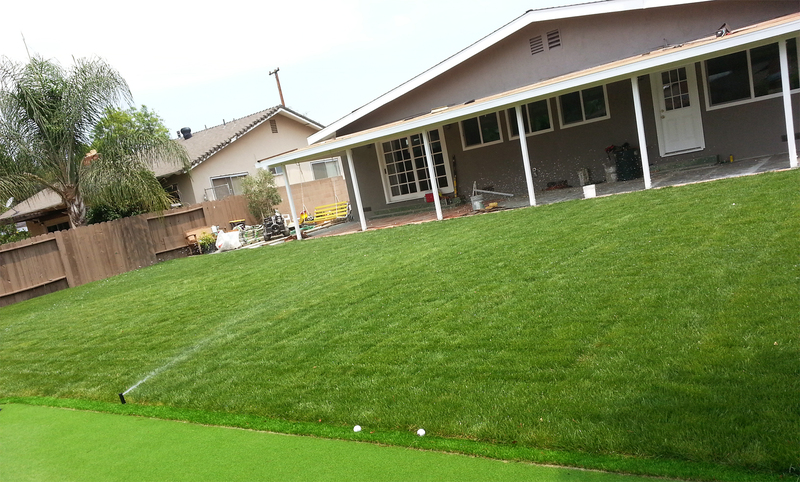 Tustin Landscape provides a variety of irrigation and drip systems. We only use high quality materials such as Rain Bird, Toro, and Hunter brands. All piping is schedule 40. We use low impact sprinkler heads to conserve water. We use drip systems for landscaping and pots. 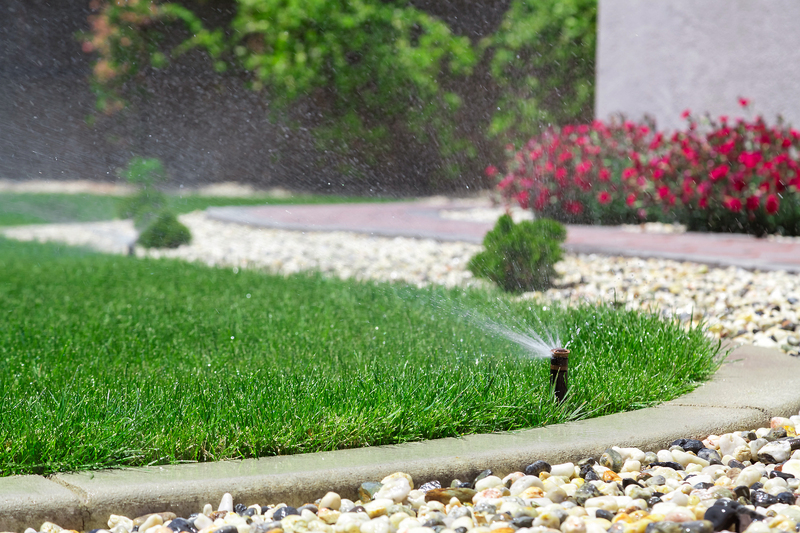 Tustin Landscape can design and install your irrigation system that will separate your lawn from shrubs to conserve water. We provide and install automatic timers for complete coverage.